Liberty House, a Child Abuse Assessment Center - Be a Volunteer. Volunteering is an essential ingredient to ensuring the success of Liberty House and its mission. We look forward to meeting you and learning about the ways you can share your time, energy and unique skills with us. If interested in assisting with these special event projects, please request that your name be added to our list of volunteers. You will be contacted as opportunities arise to determine your level of interest and availability. Events are held on weekdays, weekends, days and evenings. If you are looking for a way to involve a mature teen at Liberty House, these special events are a great way for him/her to be involved. All volunteers are invited to join VOICES. We meet monthly on the 3rd Thursday from 5:00-6:30 PM at Liberty House. This is a fun time to meet other volunteers, stay connected, share ideas, and support Liberty House while working on small projects. As professionals, partners, mothers, daughters, sisters, and friends - women often find themselves within thoughtful, involved groups of other women. These circles offer a unique opportunity to share and spread information about Liberty House and its important purpose in our community. The Women’s Circle strives to support one of Liberty House’s goals to educate the community about the issue of child abuse and what adults can do to protect children. Specifically, by participating in the Women’s Circle you will be a part of a network of dynamic women. The goal of the Women’s Circle is to inspire some of you to share our information among your own circles of friends. 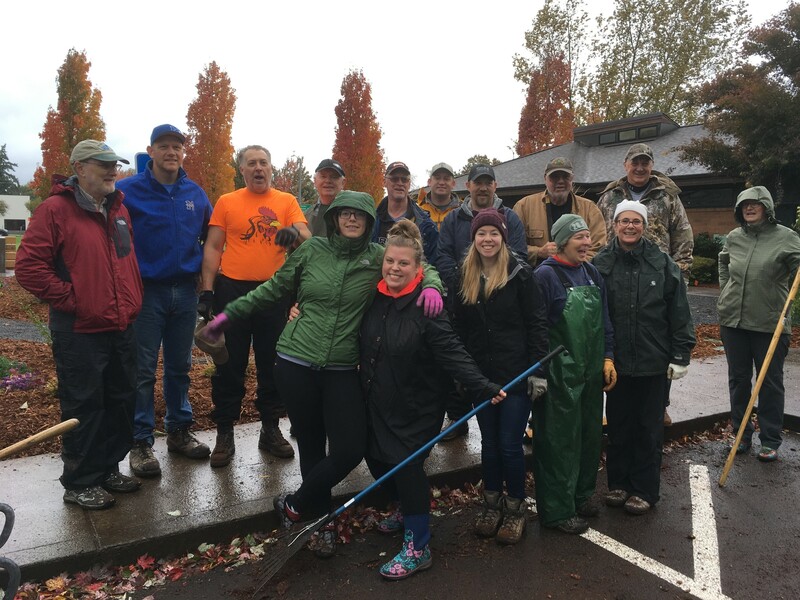 The Facilities Team are an informal group of men, women or teens who are able to give one Saturday a year to work on a facilities related project at Liberty House. Thank you for considering volunteering for Liberty House. We cannot serve the children and families of our area without your help. 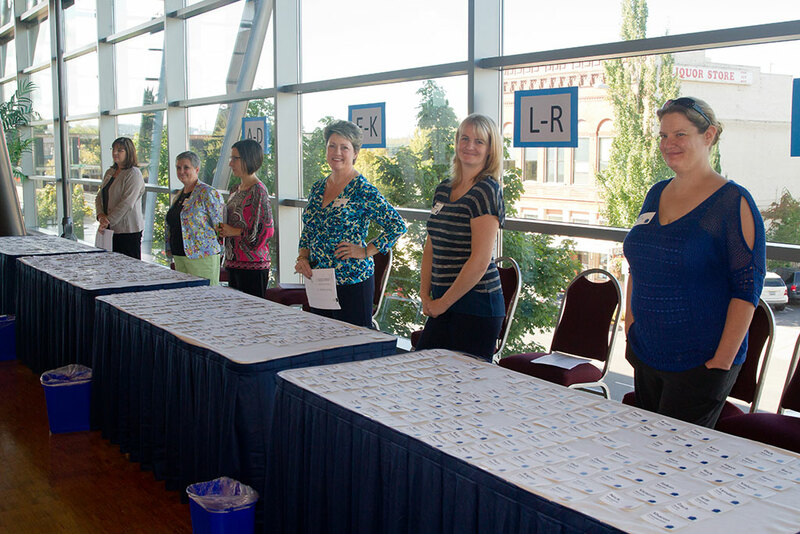 Please contact Volunteer Coordinator Adrienne Christian at 503-540-0288 or email her using our contact form. "Volunteering for Liberty House is so purposeful. What a sense of accomplishment playing with a child whose life would look so much different if they weren’t able to come to Liberty House." "The hour-and-a-half monthly commitment fits nicely with my busy schedule, while giving me the opportunity to volunteer for special events when I have time. It is wonderful to be supporting a much needed and important organization." "I hope that by my small efforts, The Children's Garden will continue to help heal so many people in the years ahead."